Never have wet children again! 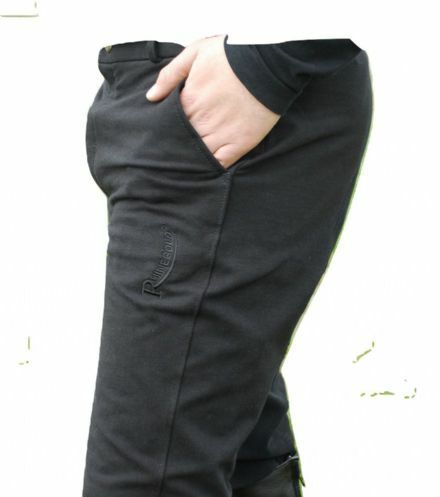 Great for everyday riding, shows or hunting - and they will stay dry! 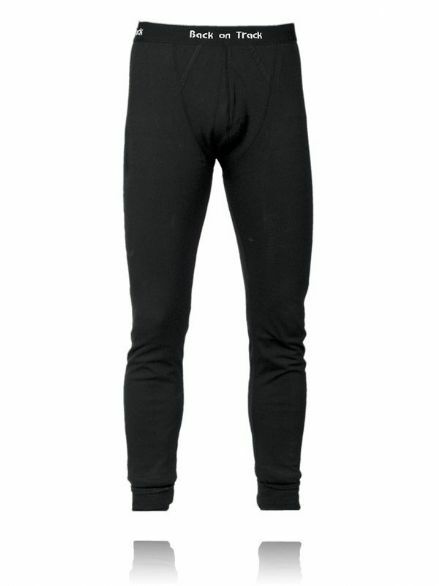 These super soft lined Breeches are in a thicker, warmer , thermal weight material to keep out the winter chill. 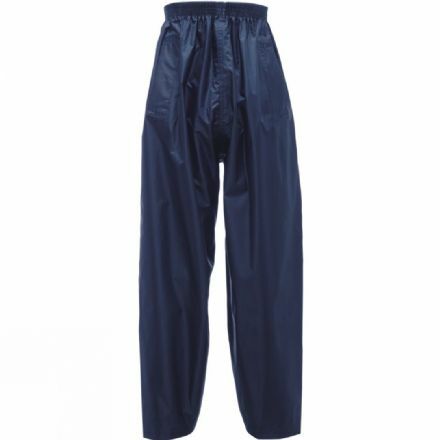 Race breeches, waterproof breeches, ladies, gents and kids breeches - we have them all!